Not all tyrants look scary like Fidel Castro or Mussolini or President Putin. This happy-face tyrant who is the leader of the Senate in Georgia wants to punish a Big Business for — eek!!! — a business decision that is supposed to be judged and possibly punished by its customers, not by government! There have been so many stories making me go “Wow!” in a bad way lately that I could comment on a dozen of them in the news today alone. But I’ll just break down a fresh news story out of the State of Georgia. You can read it here. The lieutenant governor there — supposedly a conservative Republican who is running for promotion to governor — threatened to deny corporate welfare in the form of a pending tax exemption to Delta Airlines. This is because Delta had the audacity to make a business decision that the supposedly conservative Lt. Gov. Casey Cagle, who made the threat, didn’t cotton to. Delta’s sin was announcing it will no longer offer discounted fares to NRA members to attend their annual meetings. Delta also kindly asked the NRA to remove any references to their company from the NRA website. And he’s right, right??? Attacks on the NRA just don’t get anymore vicious, do they? Oh by the way! Is being a conservative a requirement for membership in the National Rifle Association? Does the NRA require applicants to swear that they are conservatives? Does a member have to swear allegiance whatever the NRA idea of conservatism is in order to remain a member? Maybe somebody in Cagle’s office can answer these questions. But back to Delta Airlines. Its decision to discontinue NRA benefits to customers could be construed by some pro-business conservatives like myself, maybe most genuine, principled, free-market conservatives, as a business decision Delta Airlines made. I would think some of Delta’s own shareholders are outraged, and that some are very happy about the decision. But so it goes in the free-market system, right? This just in to News Central: The way the free market works, Delta’s customers — and politicians in Georgia — are free to use some other airline if they don’t like Delta’s business decision. That’s Capitalism/Free Market/Business 101 — or am I missing something? Somebody please explain to me how I’m wrong if I’ve been so wrong about American capitalism my whole life. By the way, United Airlines customers also have the right to stop flying with United, which has made the exact same business decision as Delta, along with many car rental companies, Best Western, MetLife and a growing number of Big Businesses (who are receiving welfare from governments from local to federal levels every day; how true-blue conservative government haters are OK with this has always been a mystery). It seems to me as an American who is 100 percent pro-business and pro-capitalism — pro-ethical capitalism, that is, as opposed to what we have in runaway corruption in business today — that people in government like Lt. Gov.Cagle are tyrants. I mean, this is what tyrants in government do, don’t they? That’s my reading of history and political history anyway. They punish people and companies (and supposedly corporations are people too, as dapper Mitt Romney says) when people aren’t 100 percent on their side. I’ve argued for years that most of the modern conservative Republicans are not genuine, principled conservatives at all. This proves my point one more time. I mean, I might be wrong, but I don’t think it would ever have entered the mind of Ronald Reagan to punish any business, big or small, with the authority he held in government, because of some Big Business decision he didn’t cotton to. This threat against Delta is the very kind government over-reach that conservative Republicans have condemned forever. 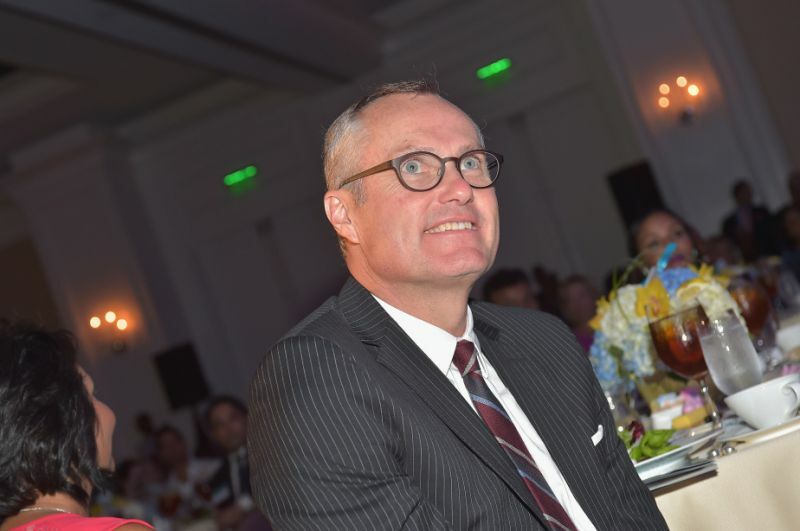 Delta’s corporate leaders, employees and supports should be afraid: Cagle might just be coming for their guns if they don’t get in line with him. 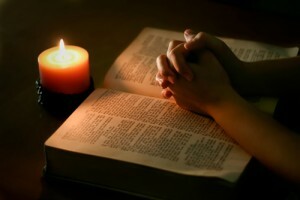 “More Than any other [spiritual] discipline, fasting reveals the things that control us. We cover up what is inside of us with food and other good things, but in fasting these things surface. “If pride controls us, it will be revealed almost immediately. 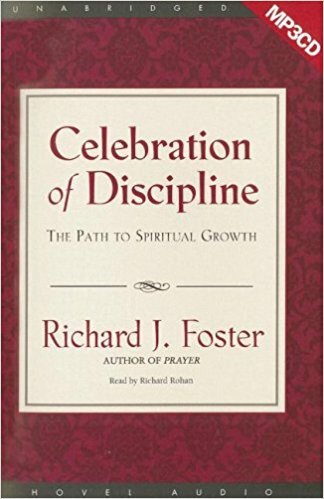 Richard J. Foster’s excellent take on prayer, fasting, solitude, simple living, confession and other disciplines is all here in his classic book. The Quaker Richard J. Foster* wrote a book decades ago that became an instant classic. 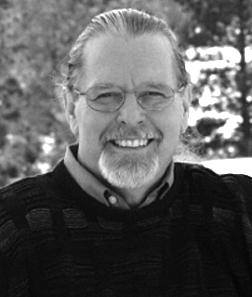 The universally respected spiritual-formation writer Richard J. Foster. Celebration of Discipline: The Path to Spiritual Growth, is one of those spiritual books I pull from the shelf many times a year to review one of the spiritual practice she covers. Sometimes I’ll read, yet again, the chapter on prayer or worship, sometimes the chapter about mediation or solitude, and sometimes the excellent chapter that explains the many reasons for Christians to fast. Foster plunges deep into the Bible to cover the multitudes of scriptures about fasting, as well as the history of it in early Christianity and beyond. Everything Foster writes — and he’s a prolific writer and editor — is presented in scholarly detail, but in clear, vivid language. He’s a scholar and writer for the masses as well as clergy and theologians. Foster cites three primary reasons for fasting — and he focuses almost exclusively on abstaining from food — I’ll share with you today. 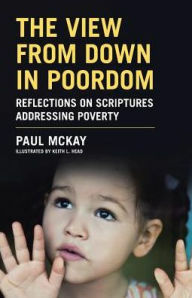 Foster’s book covers many spiritual formation practices, such as study and reflection. Foster emphasizes that the purpose of fasting is to get our attention focused entirely on God. 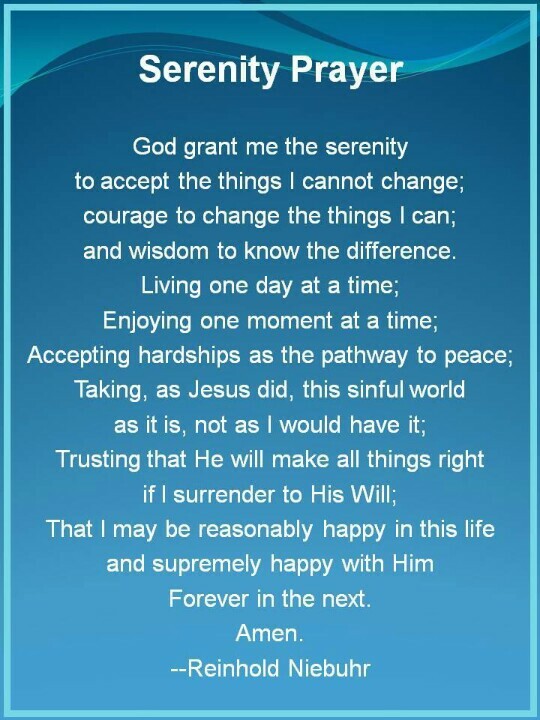 It helps us become aware of our reliance on God for all that we have and need. It reminds us that the healing of our sinful, broken nature is available through the healing power and grace of Christ. 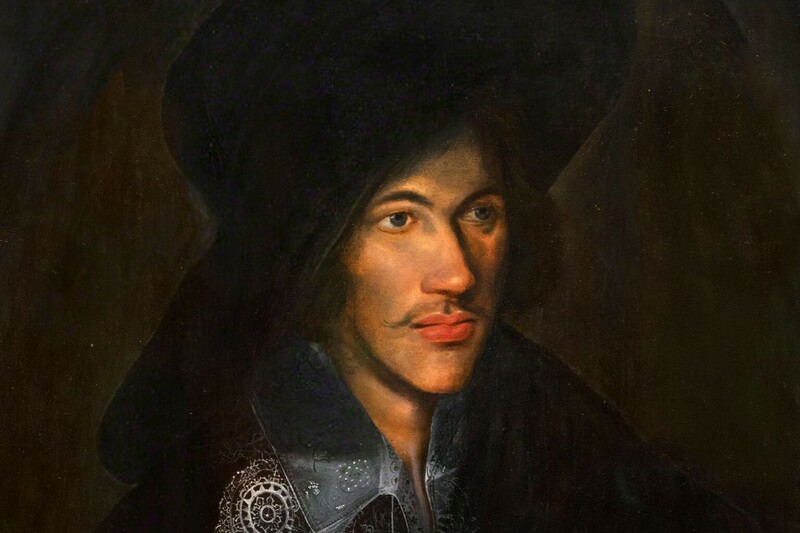 To be transformed, the man said! We hear so much from preachers about the need to be “saved in our Lord Jesus Christ,” and that’s good as far as it goes. But being saved — confessing and repenting of our sins and surrendering to God with our mouths in a one-time event — is not the same thing as being transformed! I’ve always believed we don’t hear enough sermons or generally hear enough about transformation in our Lord and Savior Jesus Christ. Transformation requires the spiritual practices of which Foster writes so brilliantly. But back to Foster, who says . . .
“We cover up what is inside us with food and other good things, but in fasting, these things surface. If pride controls us, it will be revealed almost immediately. “David said, ‘I humbled my soul with fasting’ (Ps. 69:10). “Anger, bitterness, jealousy, strife, fear — if they are within us, they will surface during fasting. 3. Foster says fasting helps us keep our balance in life. “How easily we begin to allow nonessentials to take precedence in our lives. 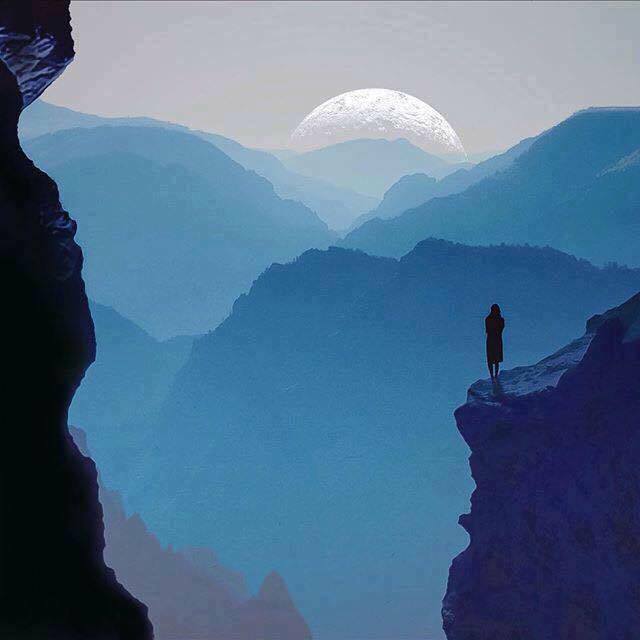 How quickly we crave things we do not need — until we are enslaved by them. 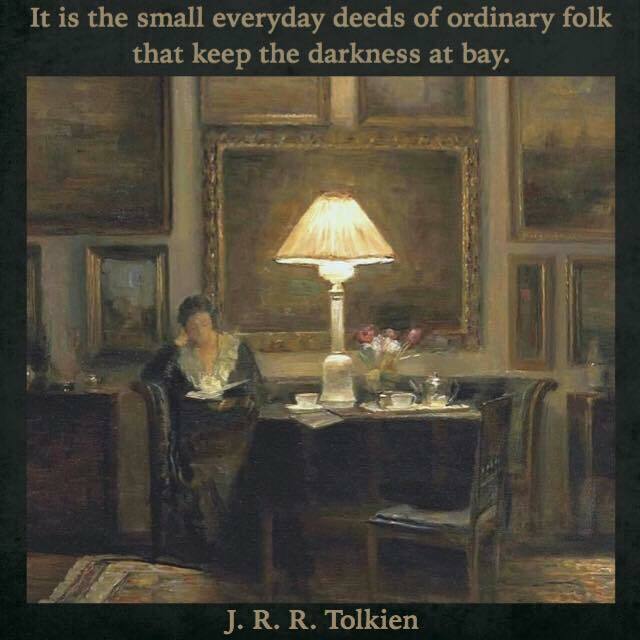 Quality time reading and reflection on the Bible, and the study of books like Foster’s, bring us peace, well being, and wisdom, among many other spiritual dividends. There you have the skinny on Foster’s detailed and in-depth chapter about fasting in his classic book. It’s available online and bookstores like Barnes&Noble. 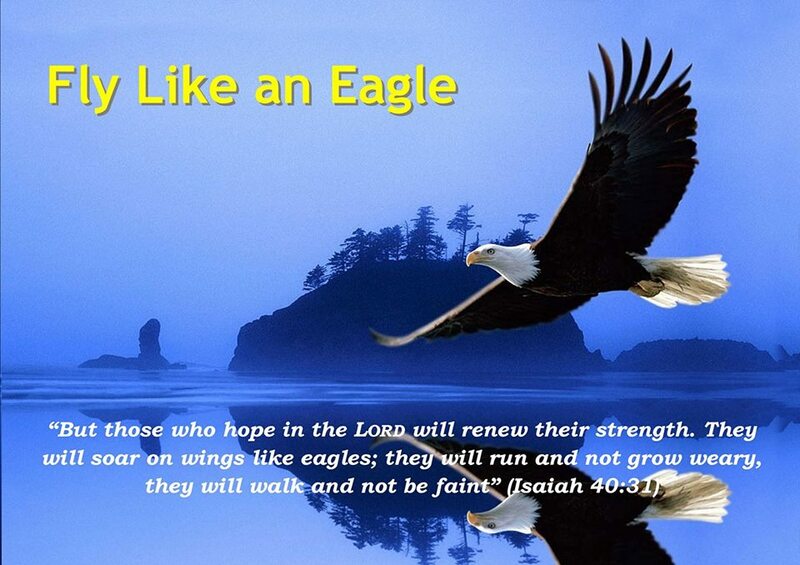 *For more about Foster and his many highly acclaimed spiritual books and resources, go here. Foster is the founder of Renovaré USA, a nonprofit that provides Christians with an enormous selection of books and other resources for spiritual formation. Attributed to the giant of 20th century Christian theology, Reinhold Niehbuhr. Christian fasting isn’t some kind of self-flagellation; it’s not an exercise in gritting our teeth for 40 to get through pain and discomfort we aim to inflict on ourselves. Fasting, whether done during the 40 days of Lent (which don’t include Sundays) or at any other time, is an exercise in laying bare all the stuff we bury deep inside ourselves. I make the case in my book that the poor and powerless are being blamed and scapegoated for all of America’s social ills. And just as sure as it’s a personal sin to lie or kill or commit adultery, scapegoating the poor is a social sin. It’s like pulling down a periscope and taking a hard look at all the stuff we’ve pushed way down deep inside ourselves. 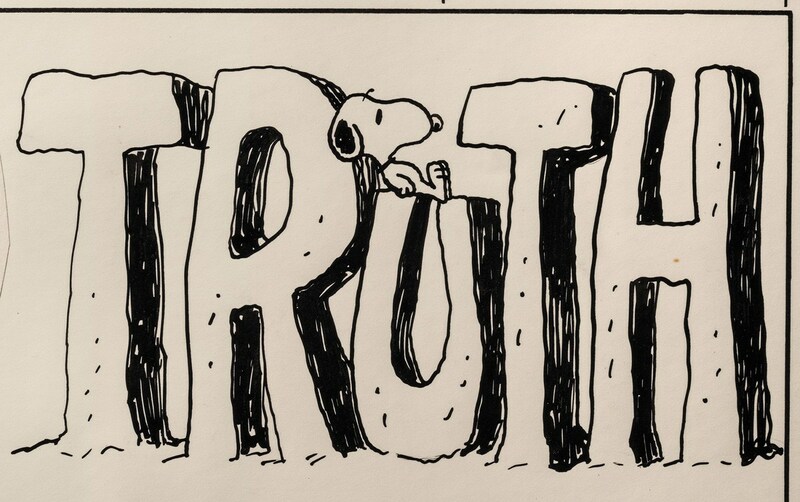 In denying ourselves something we crave to the point of mild or severe addiction — be it sweets, or our two and more glasses of wine every day when the 5 o’clock bell rings — or even something as addictive as Facebook and Twitter — we bring that which is getting between us and our relationship with God into clear focus. All of our inner “stuff” tends to bubble up to the surface and we awaken to how that stuff has put distance between us and the Lord. Furthermore, fasting isn’t just about giving something up; it’s about giving, period. The spiritual discipline of fasting isn’t just an exercise in giving something up. It’s about deepening our prayer life, taking “a closer walk with Thee” (to quote an old hymn) — and giving to the poor. I’m not sure if you’re Christian or not, but for most Christians this is the period of the year known as Lent. And if you know nothing else about Lent, you probably know that people give things up. And in general, that’s a noble practice. 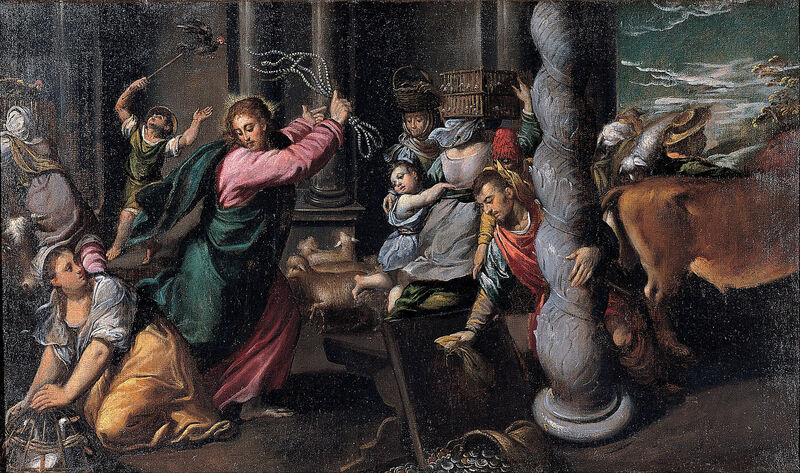 [But in] ancient times, people would give things up not only to live healthier lives, and prepare themselves spiritually for Easter, but also for another reason: to give money to the poor. The idea was that if you spent less money on things like meat you could give what you saved to those who need it. That’s why fasting and almsgiving and prayer, the three pillars of Lent, are all connected. So as you pray the examen [spiritual exercises of St. Ignatius], and think about the ways that God is at work in your life, you might ask yourself another question: How is what I’m doing helping the poor? 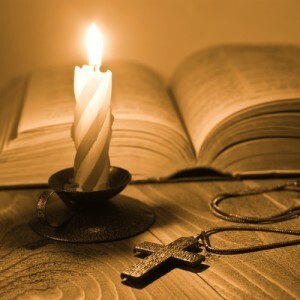 I’ll have more about the spiritual discipline of fasting from the great spiritual writer Richard Foster in Monday’s Lenten reflection. 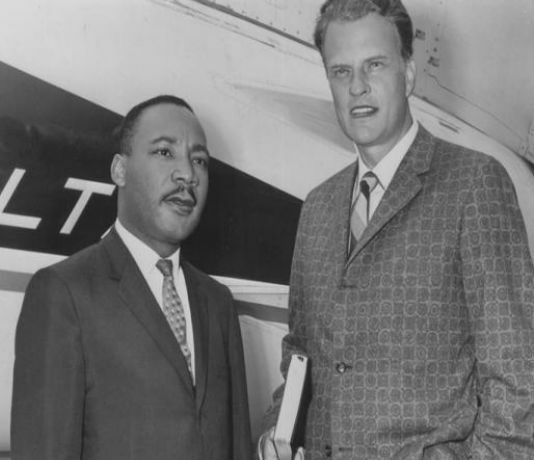 There is so much to be said about Billy Graham’s life and legacy that I’ll just focus here on one aspect of that amazing life: his early advocacy for civil rights and his lifelong friendship with MLK Jr.
Billy Graham’s push for equality was a profile in Christian courage. On what is Black History Month, I’m not sure how many Americans are aware that Graham insisted on integrated crusades way back in 1952–long before the most liberal of white Christians were courageous enough to jump on the civil rights crusade. I wonder how many Americans are aware that Graham and Dr. King once held a crusade together in the fifties? How many people know that when King was arrested for a civil rights protest in 1963, it was Graham who paid his bail. Graham declined 20 years’ worth of invitations to preach in South Africa, refusing to accept the invitations until they were integrated. The courage it took for the great white preacher to be so bold in his push for equality was a profile in Christian courage for sure. May he rest in perfect rest, perfect peace.